After breakfast, proceed to Konya. Konya was the canter of the Selcuk Empire as well as the city of Mevlana and his Whirling Dervishes. 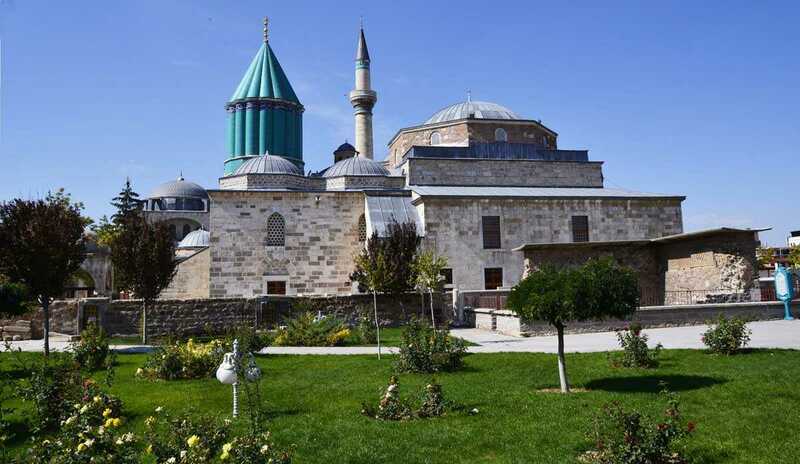 Visit Mevlana Mosque & Tomb. After enjoy lunch in Konya, we will continue drive to Cappadocia. Dinner & overnight in Cappadocia.